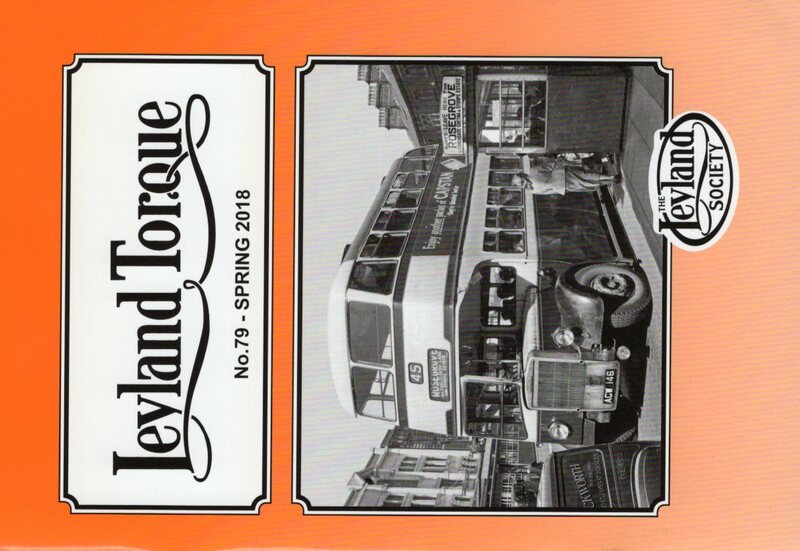 Details of the issues of Leyland Torque which were published in 2018. 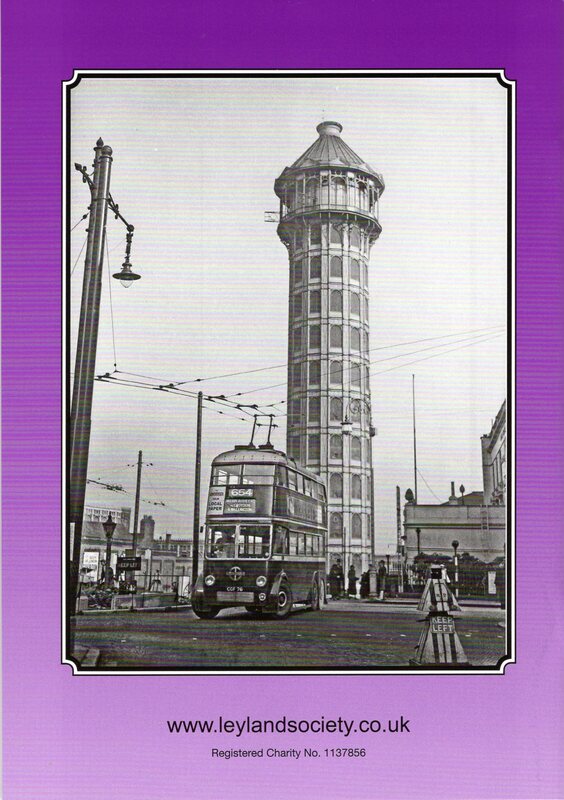 Cover Picture - ACW 146 (Burnley, Colne & Nelson 187). Society Gathering at Crich - Sunday 8th July. What Might have been -5 - The final chapter. 'Dotty' Model Types - from Paul Lacey & Mike Sutcliffe. A Century not out for the Proctors - By Allen Procter. 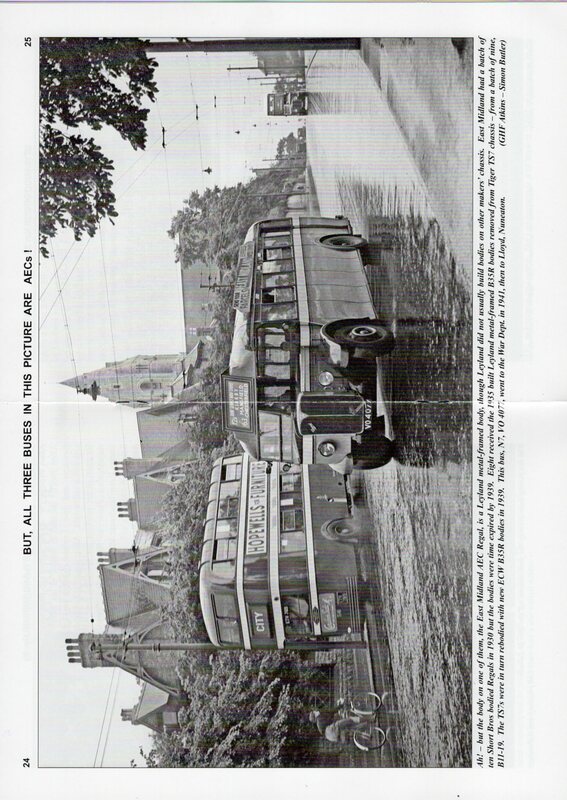 Centerfold - But, all three buses in this picture are AECs! Odd bodies - Feature edited by Gordon Brooke. 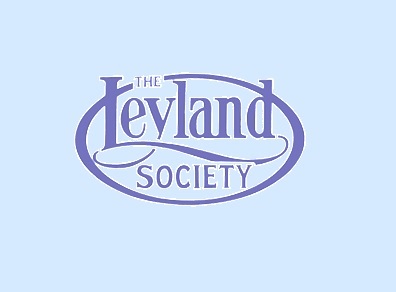 Leylands assembled in Iran - By Trevor Holland. Another face of Leyland, No.9 - By Michael Plunkett. 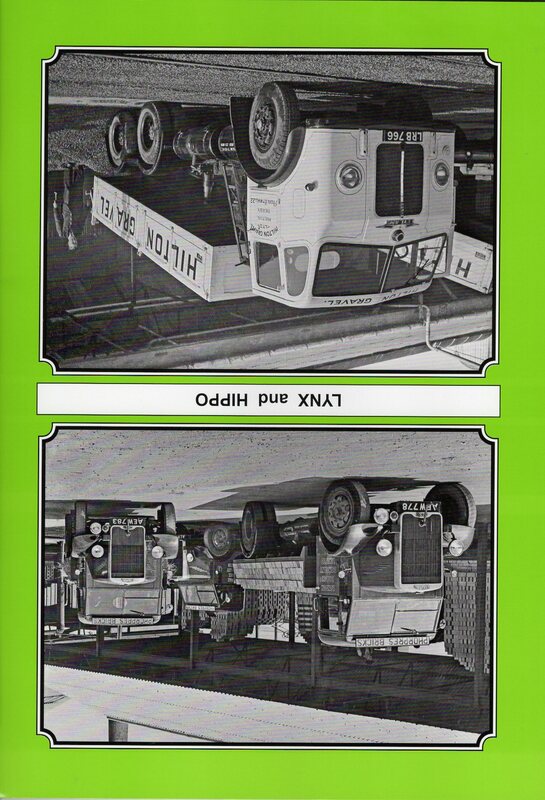 Letters to the Editor - The Leyland Buffalo; The Long Haul; The Launch of the Tiger. 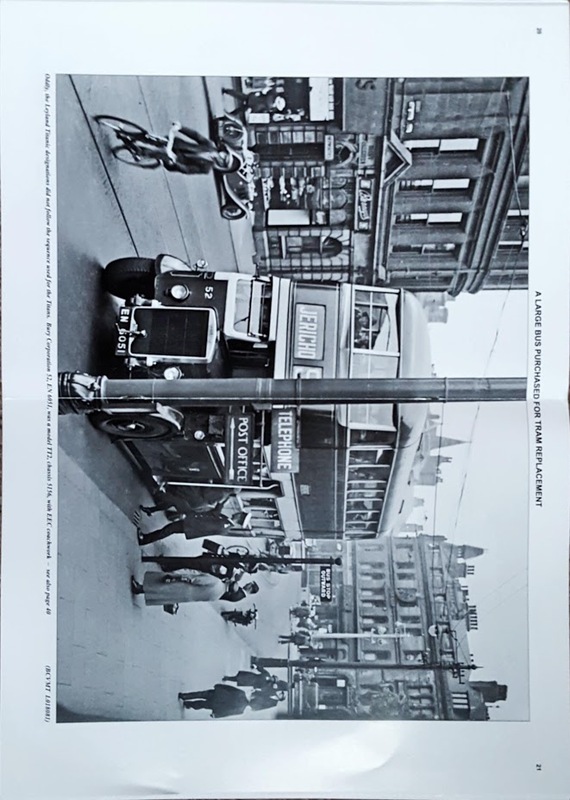 Tailpiece - A bus to nowhere? 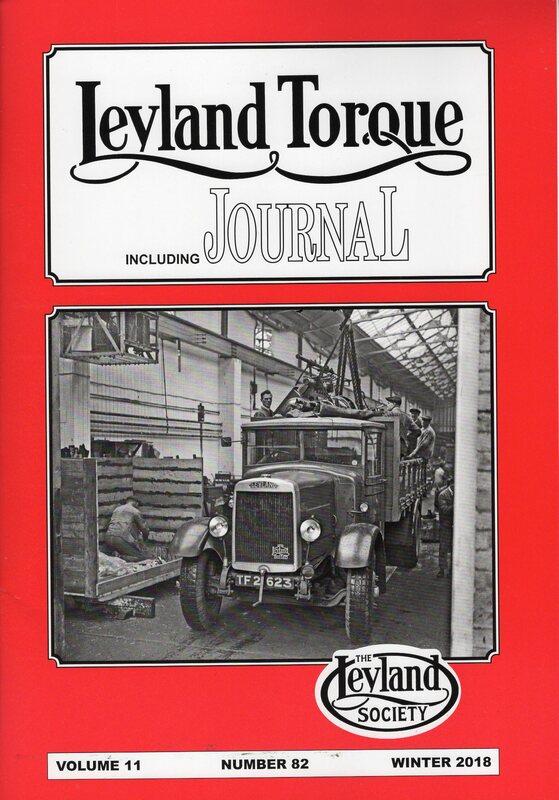 Join the Leyland Society to get the current version of Leyland Torque. 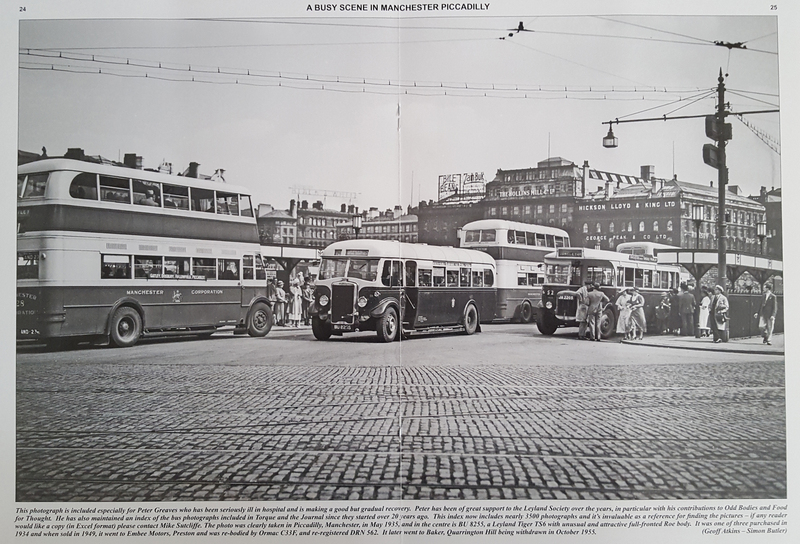 Cover Picture - TUV 725S - Leyland Bison - Wimpey. Leylands assembled in Nigeria - By Trevor Holland. Another face of Leyland, No.10 - By Michael Plunkett. 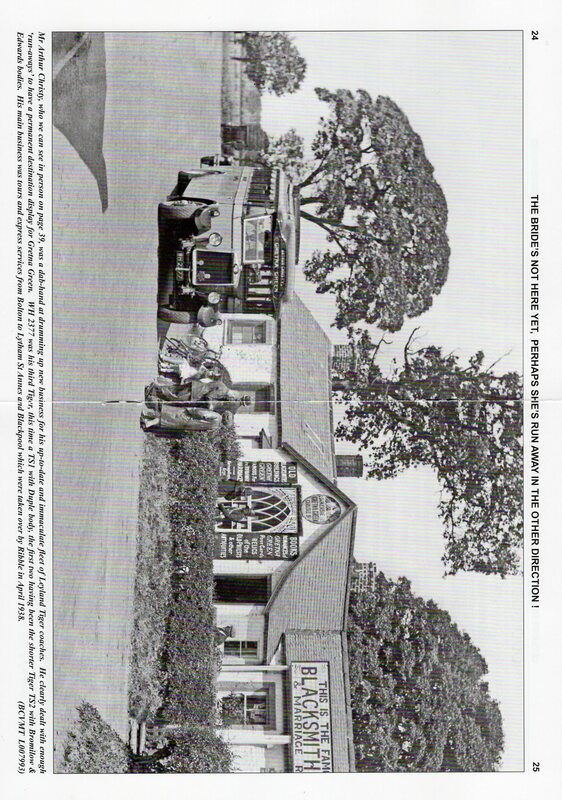 Arthur Christy, Bolton - a brief summary by Mike Sutcliffe. 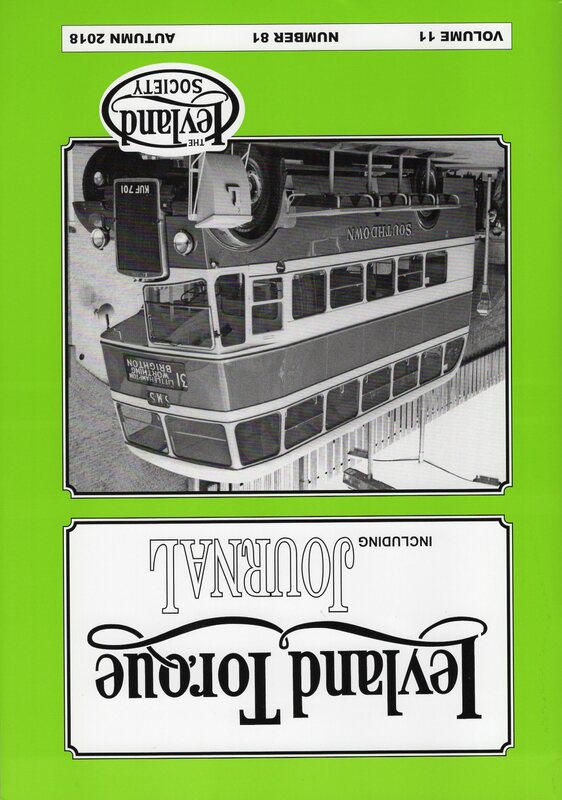 The rear cover - CGF 76 - Leyland TTB2 - LPTB. Tailpiece - Sorry mate, but we're full up! 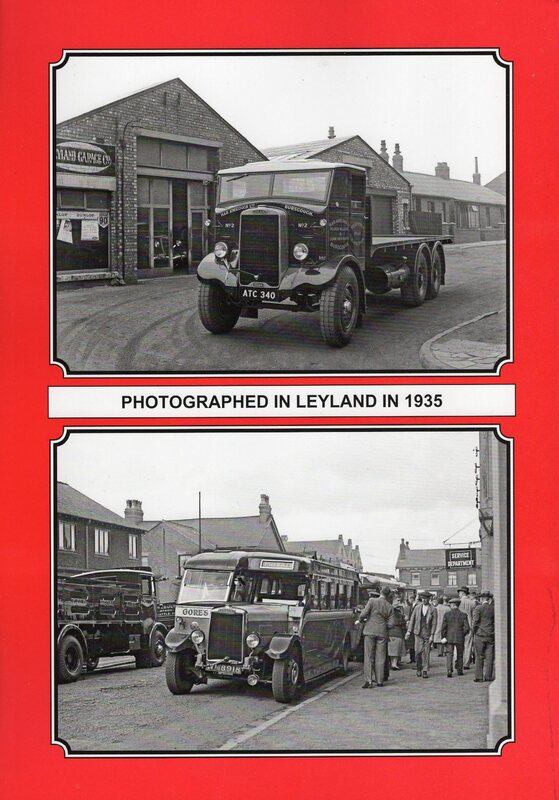 Cover Picture - Leyland Titan (KUF 701). 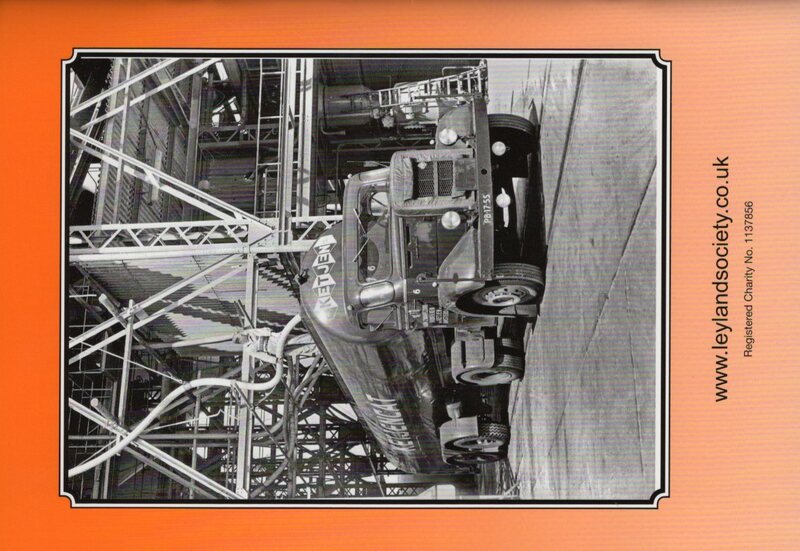 The Post-War Double-Deck body - John Howie completes his review of Leyland's post-war bodybuilding activities. Another Face of Leyland - by Michael Plunkett. Tailpiece - Some fancy signwriting for a Scottish operator. 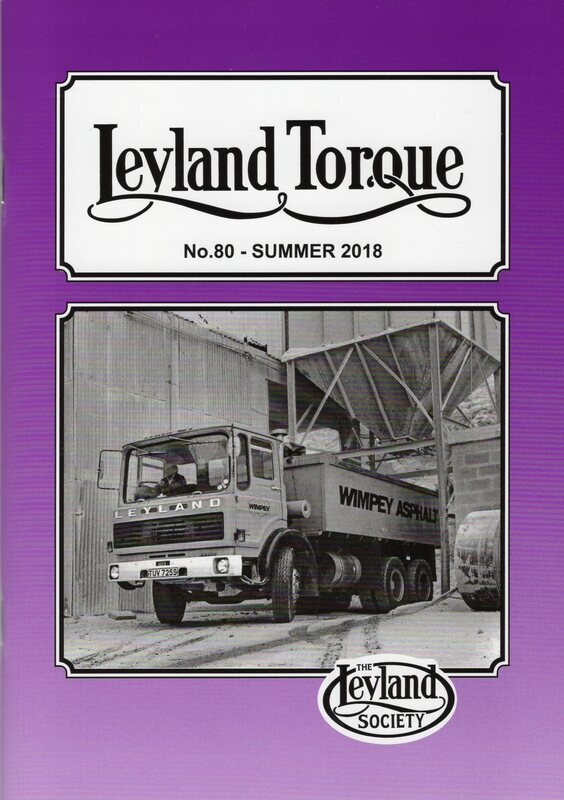 Cover Picture - TF 2623 (Leyland Buffalo TQ1). Tailpiece - Six wheels on my Waggon!!! !